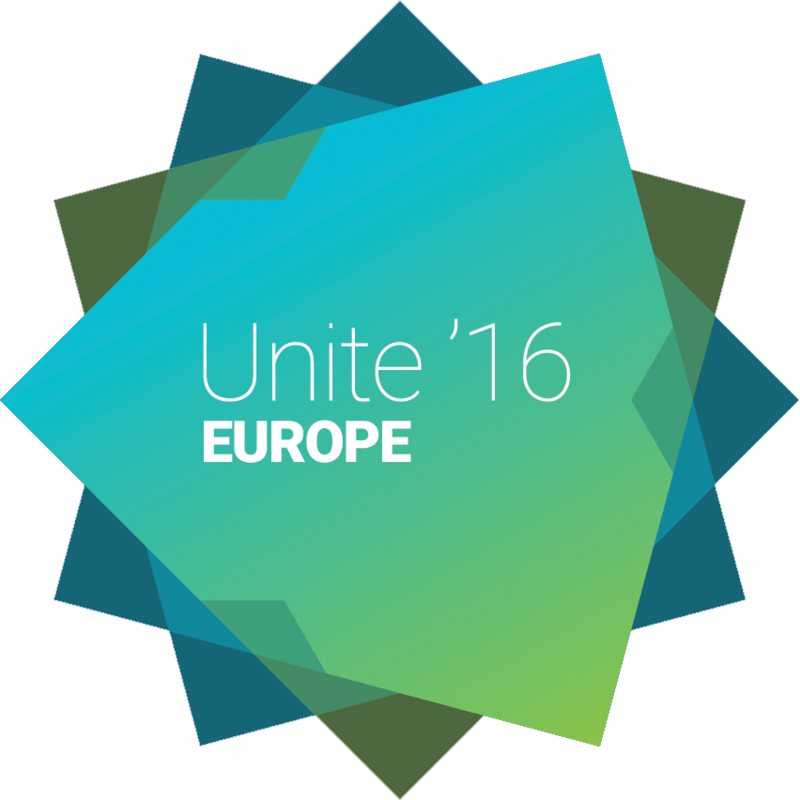 Join us for a bigger, better, and bolder Unite Europe 2016! Unite Europe is returning to the superb Westergasfabriek venue in beautiful Amsterdam on May 31 – June 2, with a Unity Training Day on May 30. Unite Europe now has 4 days and more than 70 top-notch presentations, to give you more insight into Unity than ever. Get first-hand information about new plans, features and improvements, get engaged in profound talks, and brainstorm with the best of your peers. Inspiration, brain ticklers, a brand new game showcase, and networking parties that will sweep you off your feet!